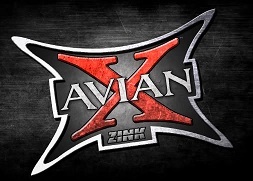 Join Fred Zink and the Avian-X crew in the first season of Avian-X TV. 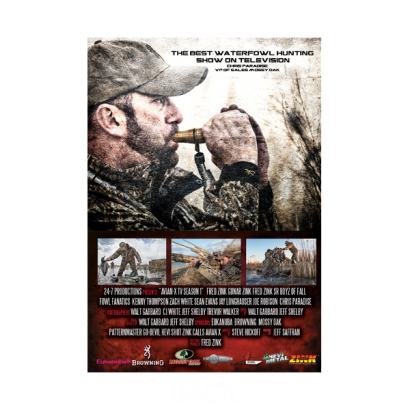 Watch as they hunt across North America in this 13 episode collection of some of the most epic waterfowl hunting ever captured on film. 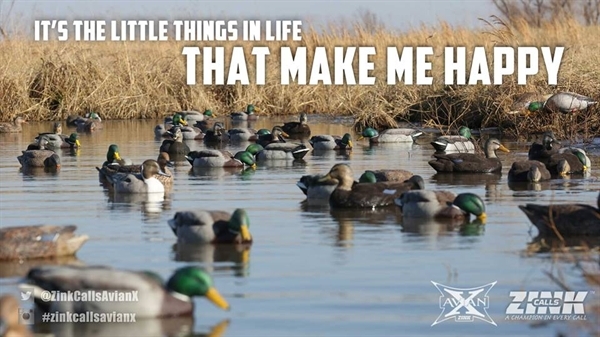 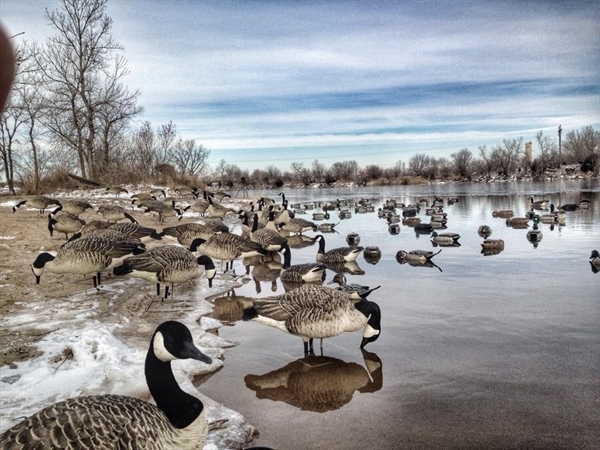 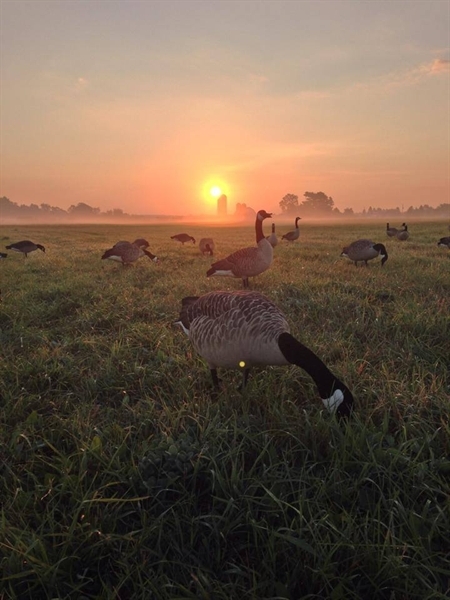 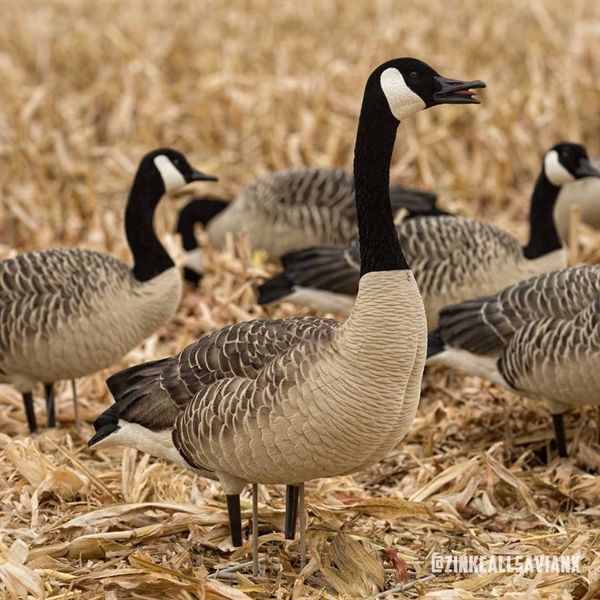 Weather its mallards cupped and committed or Canada Geese landing at your feet, there is sure to be something in here to get your blood pumping. 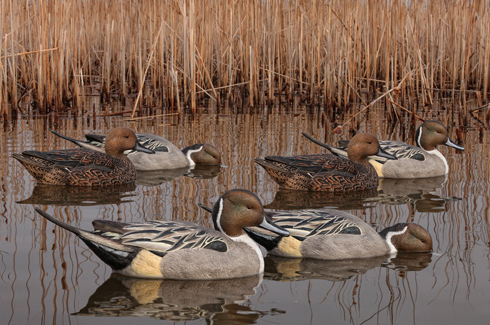 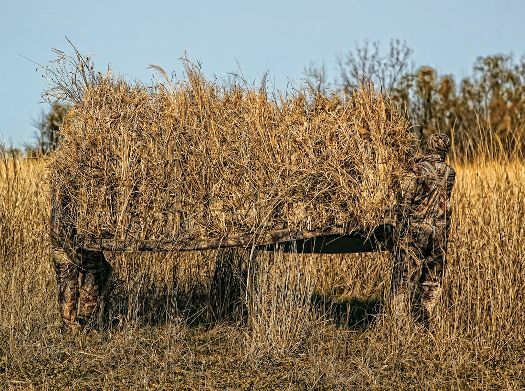 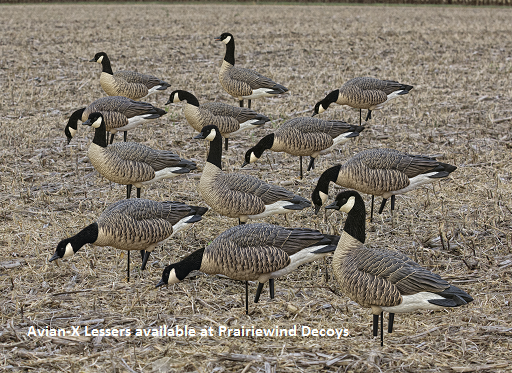 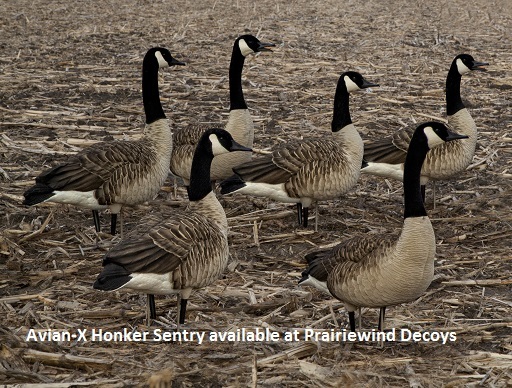 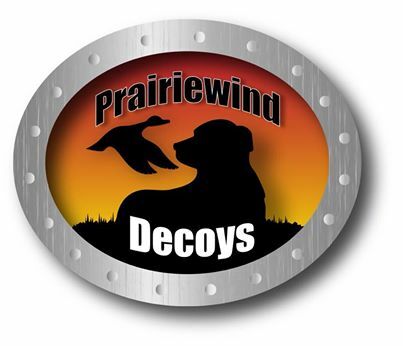 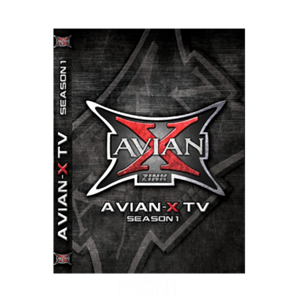 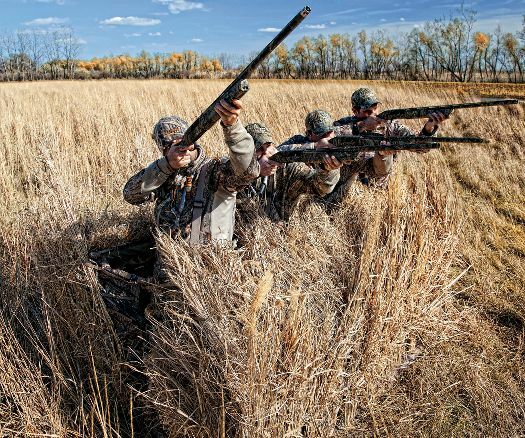 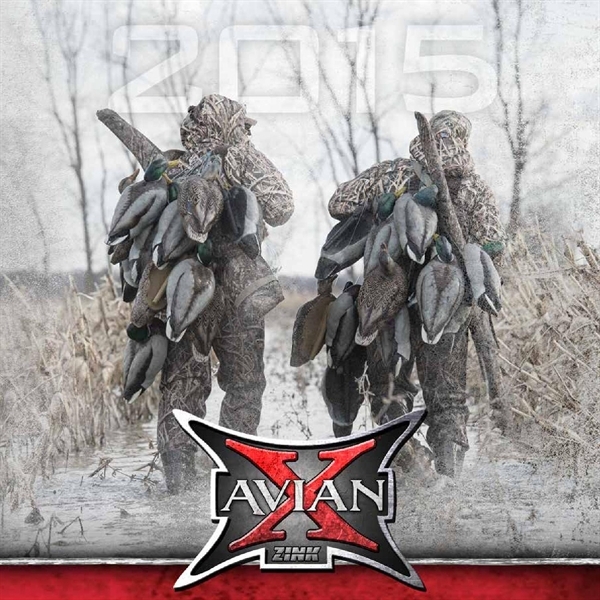 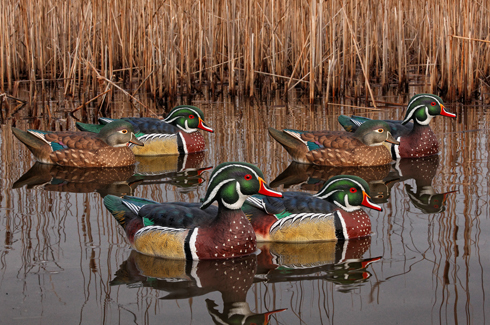 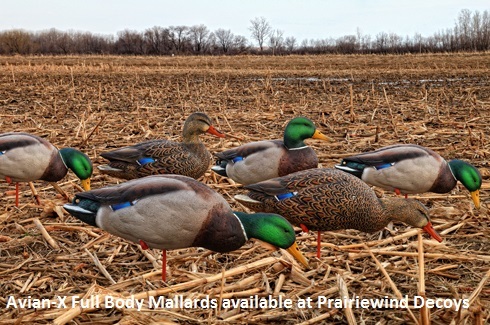 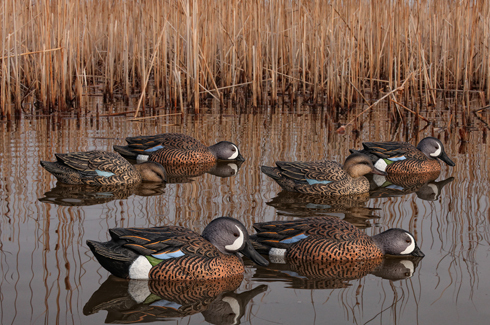 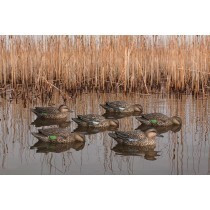 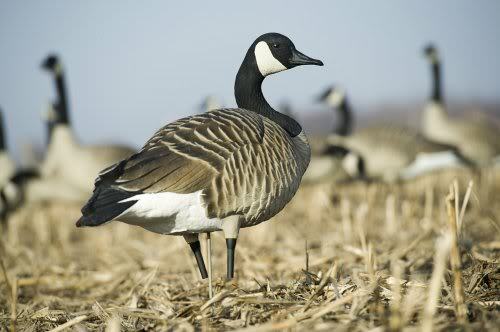 This Avian-X TV Season 1 DVD by Avian-X Decoys Zink Calls will help you get thru the slow times. 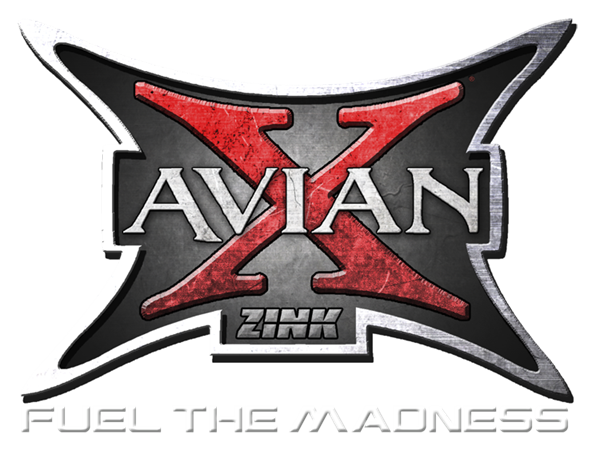 Here are some scenes from Avian-X TV Season 2, 3, and 4.